While the corrupt and reactionary agents of the bourgeoisie in Brazil have suspended democratically elected Dilma Rousseff’s presidential powers (Attempted Coup in Brazil – Proletarian), leaving the traitorous Temer holding the reins, the class struggle in Venezula intensifies. Venezuela has suffered at the hands of the national and international bourgeoise and compradors who have conspired to sabotage the gains made by Chavez, Maduro, and the PSUV. Hoarding basic goods such as toilet roll and food, economic and infrastructural sabotage, capital flight, and more recently assassinations, combined with the drop in oil revenues, are just some of the tactics employed to undermine the popular democractic efforts to socialize Venezuela. 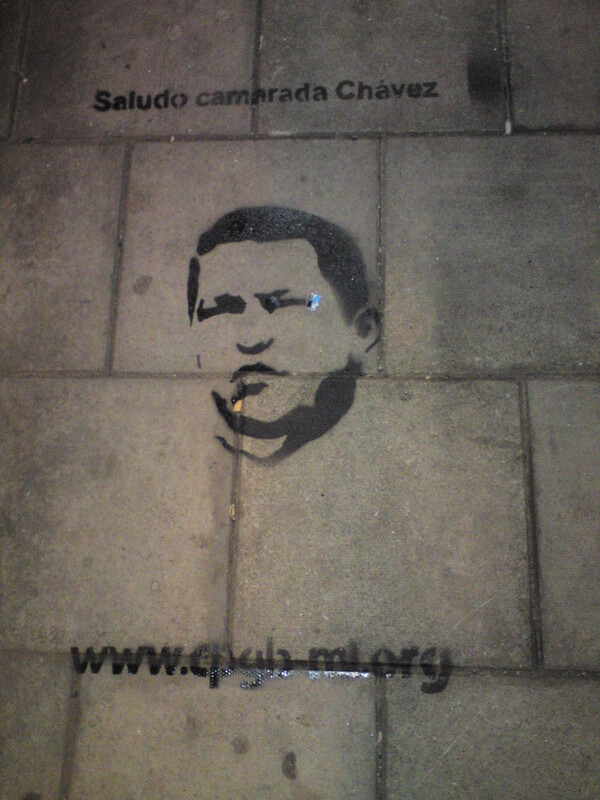 The following article is based on a speech delivered by a member of the Central Committee of the CPGB-ML to the memorial meeting, ‘Hugo Chávez and the Venezuelan Revolution’, organised by the party in London on 8 March 2013, we republish it now to mark the anniversary of the day of Comrade Chávez’s funeral. The same, also at the very least, can be said about the relationship between Hugo Chávez and the people of Venezuela. 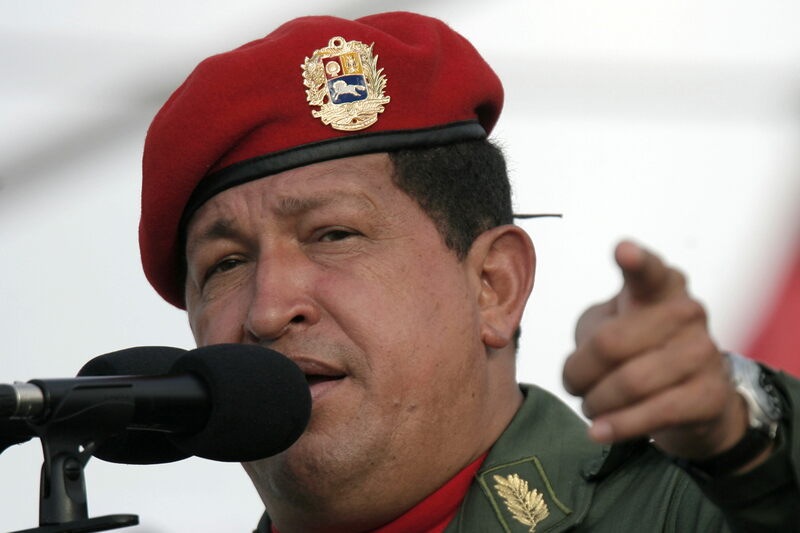 Tonight, in Birmingham, at the offices of the Birmingham branch of the Communist Party of Great Britain (Marxist – Leninist) our comrades organised a memorial meeting for our dear departed comrade Hugo Chavez. The meeting was supported by the Indian Workers Association (Great Britain), the Birmingham section of the Communist Corresponding Society and the community organisation from our area United We Stand, representing the people of Balsall Heath, Sparkbrook and Highgate. 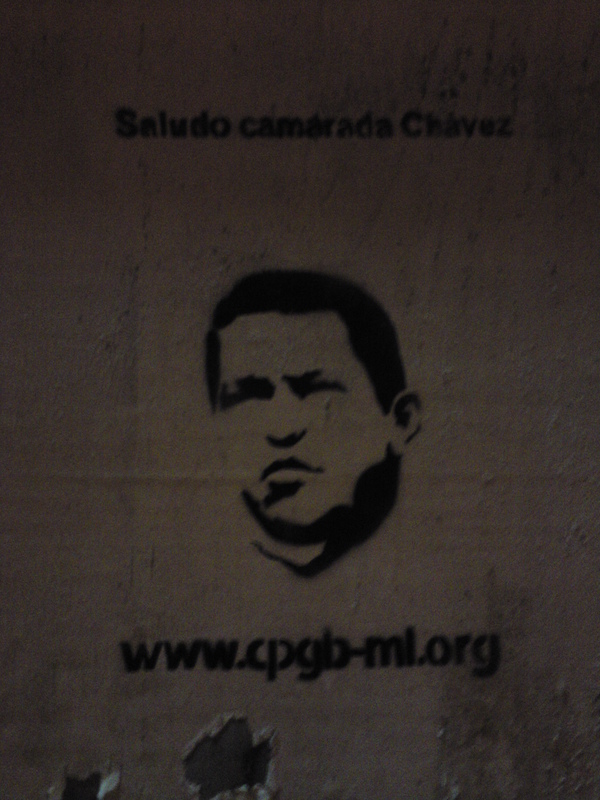 A number of local people, including a section of unemployed comrades working in the unemployed section of United We Stand gave messages expressing their love for Hugo Chavez and their solidarity with the Bolivarian Revolution. 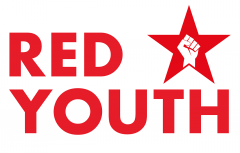 “Red Salute to Hugo Chavez from the revolutionary Birmingham proletariat!